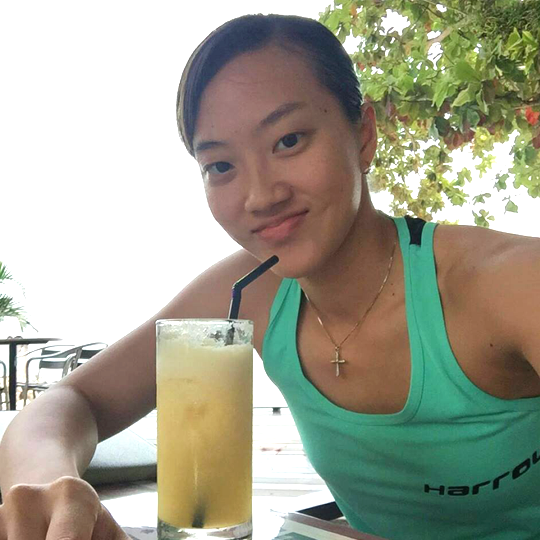 On any given day, before the sun rays enter your window and awaken you from bed, it is very likely that Wee Wern Low is already up and getting ready to head out to the Penang International Squash Centre. “Being a full-time professional squash player is basically my life. It has taught me to be self-discipline, persistent, goal-driven, and so much more. 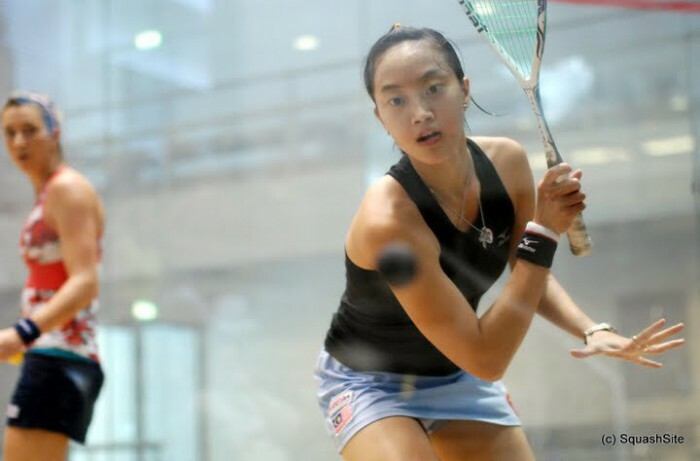 Of course I had to sacrifice a lot of my social life to fully dedicate myself to my career, but it is worth it,” said the 25-year-old professional squash player, who usually trains for 6 days a week, since she was 11 years old. Sundays is a massive rest day for her, as just like most working professions, Wee Wern takes time off playing squash. Wee Wern ensures that she fully makes use of the day to have a good rest and do things that she likes. Being in the sport industry for almost 8 years, Wee Wern has had quite the career as a professional player. The national number two is currently ranked number 7 in the world, and some of her achievements include being a 3-time Asian Junior Champion, China Open Champion, and Asian Games Gold and Silver Medallist. Her ultimate goal in squash? To be the world champion and the world number 1 squash player. Of the many misconceptions about being a professional athlete, perhaps the most pervasive one is that they are rolling in perks—sponsorships, travel opportunities, and allowances. This is one myth that Wee Wern was more than happy to debunk. Wee Wern spend most of her workout sessions in the court and she also heads outside to run once a week. Apart from that Wee Wern enjoys playing other sports, such as table tennis, badminton and even floorball. On top of that, she uses the Garmin Connect mobile app to support her Garmin smartwatch, Nike Training Club for running and MyFitnessPal for tracking food intake. 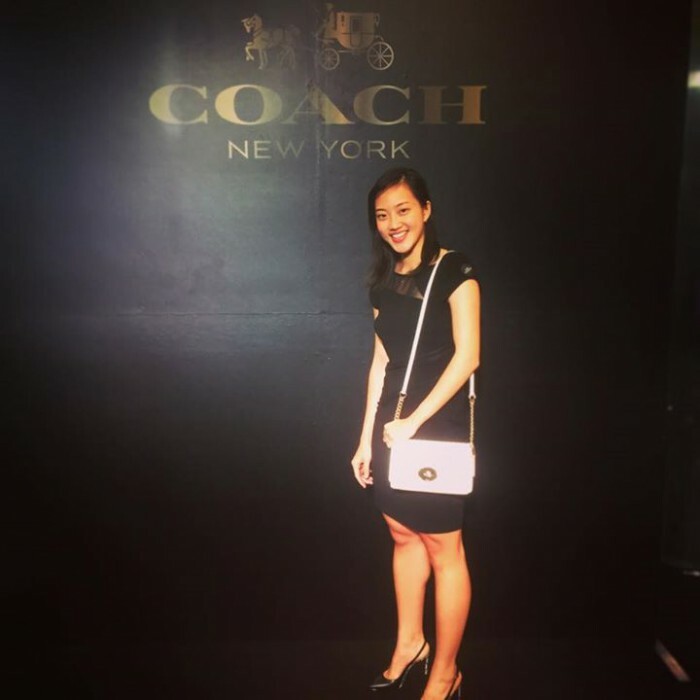 Currently Wee Wern is dipping her feet into the entrepreneurship scene as she just rolled out a campaign on Indiegogo to raise USD$20,000 for a website that will help her fans access and experience all the perks that she often receives from sponsors, while providing a platform for sponsors to market their products and services. Wee Wern said that she receives a lot of questions from fans about the new products she uses, how it benefits her, where can they get the product from, and so on. Thus this website aims to share with her fans these information directly and even give them valuable discounts for the products that they’re interested in. The campaign started on September 10 and will last for another 33 days. If you would like to support’s Wee Wern campaign and help her to evolve the endorsement industry, click here. All images are taken from Wee Wern Low‘s Facebook page.